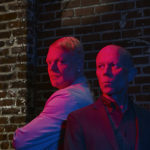 Due to circumstances beyond the control of the band or the promoter Erasure have been forced to reschedule their August 21st concert, and instead of playing in Santa Barbara and will be playing a fourth show at The Wiltern in Los Angeles on that date instead. We’re so sorry to do this to you, and I’m sure you will understand that it wasn’t a decision that was taken lightly. If you have already purchased tickets to Santa Barbara then you will receive an email outlining the refund process shortly and refunds will be available at point of purchase. There will be a short pre-sale for the new Los Angeles date starting on Wednesday April 4th, and then tickets for that show will go on general sale on Friday April 6th. 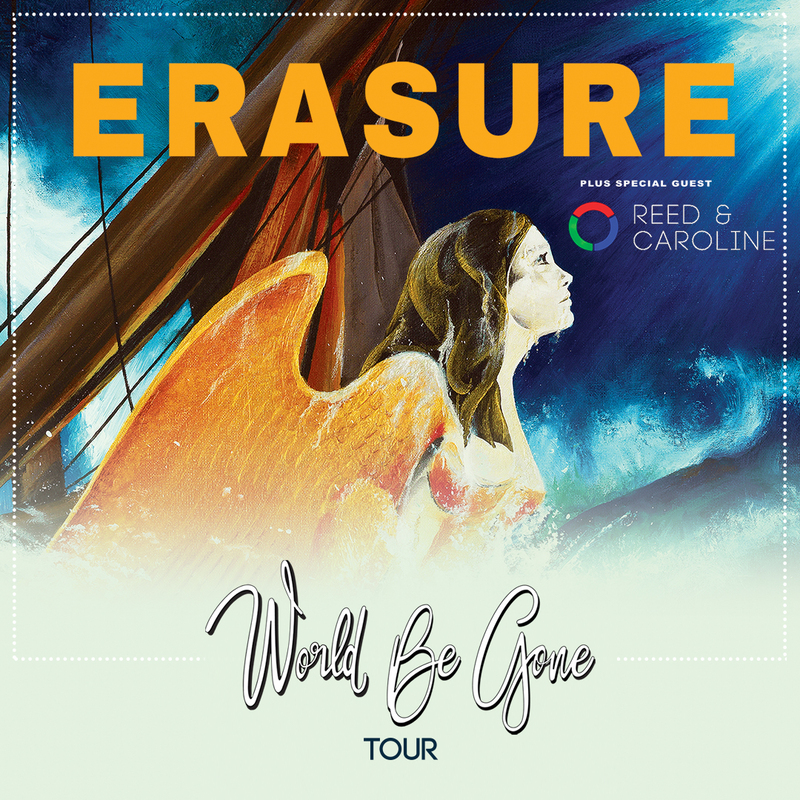 We’re just finalising the pre-sale details and as soon as I have them they will be available on the NORTH AMERICAN TOUR PRE-SALE FAQ page.